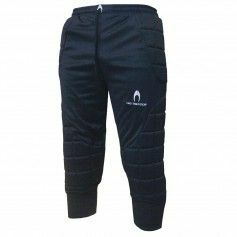 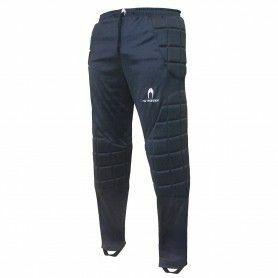 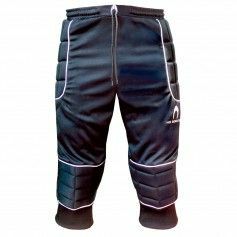 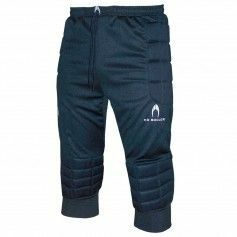 The Pro quality Viper keeper trousers are made of 100% polyester, have draw string/elasticated waist and elasticated stirrup. 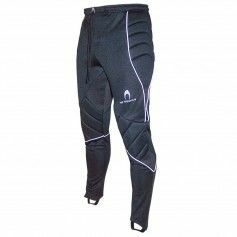 The superior hip pads together with long knee and thigh padding, offers excellent protection. 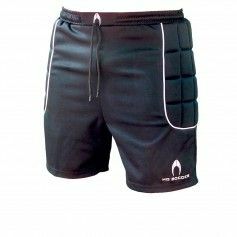 Excellent for artificial fields and hard ground training.